Being a dentist today is about more than cleaning teeth and filling cavities. Whether you are in for a routine visit or the most complex procedure, you can feel confident that Dr. Roussel and his staff at Artistic Dentistry utilize the most cutting-edge tools and effective dental techniques to provide you with optimum results so you can sustain a gorgeous smile at any age. We know going to the dentist is far from the most stress-free activity. That’s why we work hard to provide the perfect mix of technology and comfort. 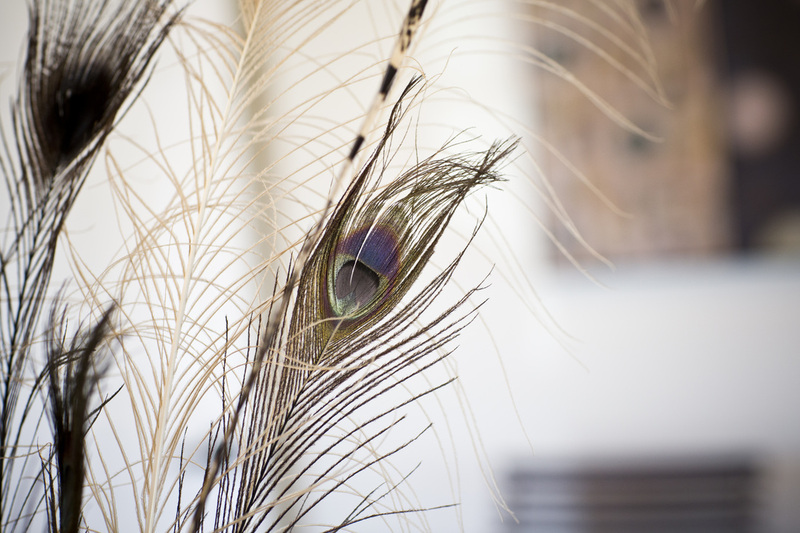 In our office, state-of-the-art dentistry and equipment co-exists with a warm, welcoming environment, with original artwork and other special touches. 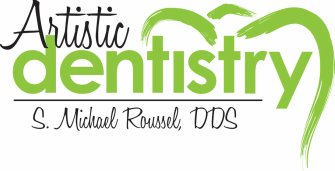 Dr. Roussel and his staff pledge to make your next trip to the dentist as comfortable and carefree as possible. Dr. Roussel offers patients some of the most advanced equipment and techniques available in modern dentistry like CEREC, a revolutionary CAD/CAM technology that allows him to create ceramic crowns and veneers in a single appointment without the need for impressions or temporaries. His intraoral camera produces high-resolution images of your teeth and gums for a more thorough evaluation and to guide him on the most appropriate treatment. With the help of digital X-ray technology, he can pinpoint potential problems on a computer screen that you view in real-time without having to leave your chair. Because your safety is always of primary concern, Dr. Roussel uses sterilization procedures that meet or exceed OSHA guidelines. This unique brand of exceptional dental technology helps you achieve the beautiful smile you’ve always wanted. For those who have had to have one or more of your teeth crowned (capped), imagine being able to complete the procedure in one appointment—that's right, one appointment of about 90 minutes. No gooey dental impressions and no temporary crown to deal with over the next few weeks while the permanent crown is constructed at the dental laboratory. In addition, there is no return visit for removing the temporary crown and cementing the permanent crown. Finally, the entire procedure is completed at about the same cost as the traditional two-appointment crown!